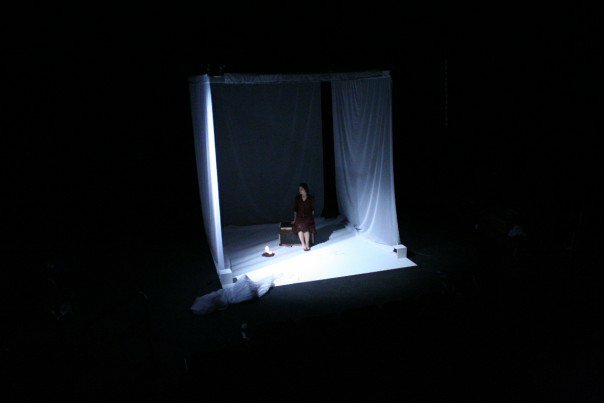 The genesis of Theatre Y, Hungarian/Romanian playwright Andras Visky offered the text to Lorraine for the English language premiere of his deeply personal work. 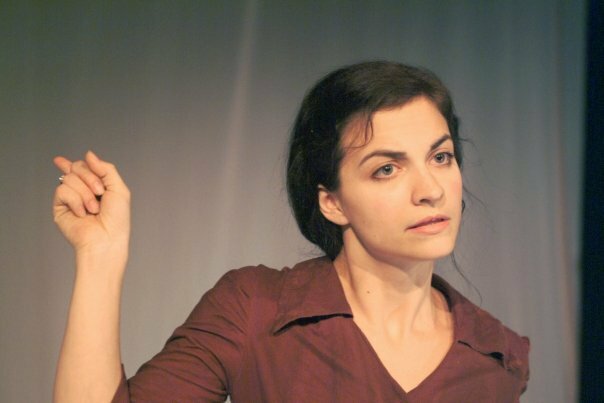 The true story of Visky’s mother over the course of three days in the morgue of a Romanian Communist gulag, Juliet is a dialogue: one woman’s love for and rebellion against the absent, silent God. 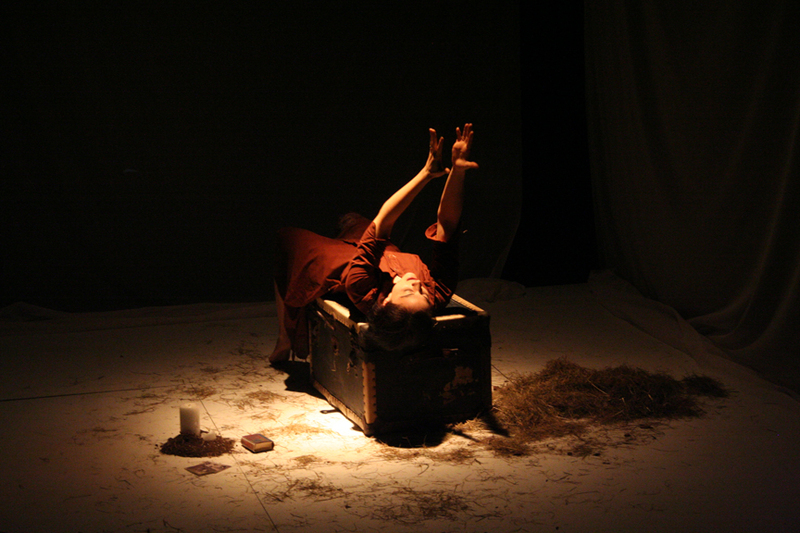 Directed by Christopher Markle, the co-founding Artistic Director of Theatre Y, who tragically passed away in 2008, this touring production staged inside of a luminous sanctuary of diaphanous white scrim toured the world from a women’s prison on Chicago’s north side, to Palestine, to off-off Broadway and international festivals in Romania. 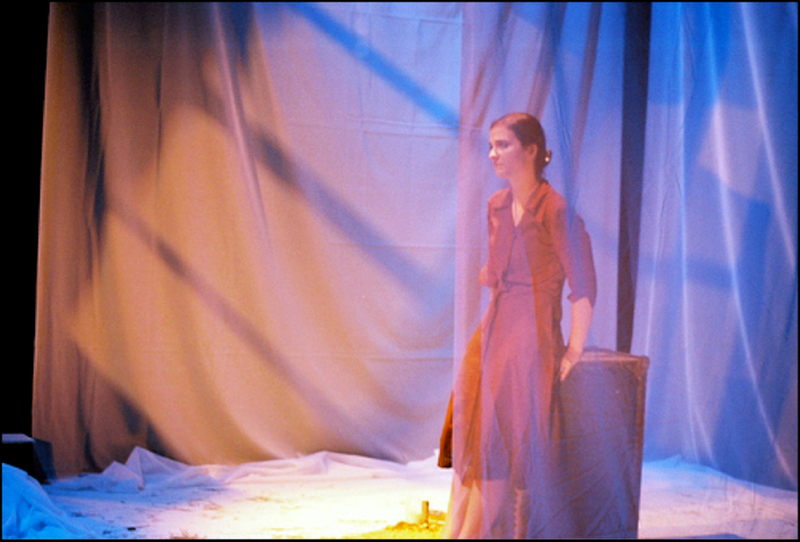 Juliet in its original incarnation confronted and challenged audiences across the globe and incited the values and mission of everything that Theatre Y was to become.